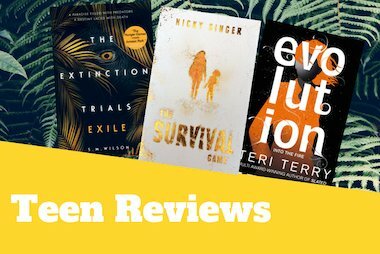 If you’d like to review one (or more!) of our books go to www.scholastic.co.uk/teen-reviews for more details. What did you think of the cover? I think that the cover of the book is the perfect suit for Spark! The metallic design makes the book stand out from other books and it really intrigues the readers. 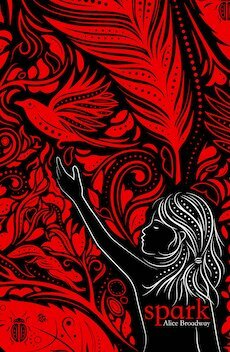 The shiny red patterns reflect one of the main ideas of the story- the ink on their bodies. How would you briefly summarise the plot, for someone looking for a glimpse of what the book is about? It is a story about a teenage girl called Leora, who is stuck in the middle of two rivalling communities. She must decide where her home is, Saintstone or Featherstone. If you liked Ink, then you are going to love Spark! It was an amazing follow up to Ink and it leaves you wanting even more. I loved how there were two communities that both had completely different ways of living. In Ink, we heard mainly about Saintstone and I loved getting to know Featherstone in this book. What is the hook for our readers? There is a sense of adventure from the very first page, that’s what hooked me! I immediately felt apart of the story and was wanting to read more. Did you experience any issues within the text? There were no issues present for me whilst reading, however, younger readers may find some of the book scary. It’s beautiful. It really captures the reader’s attention. It made me curious and eager to find out what happens. *How would you summarise the plot for a potential new reader? 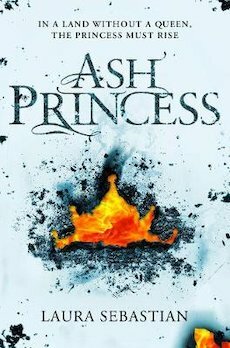 A young princess is being held captive in her own country after it was invaded by the Kalovaxians. After torture and years of being alone under the Kaiser’s watch, she has become a shell of who she once was, living daily as a persona that isn’t her true self. After some tragic events and revelations that leave her head spinning, she has some big decisions to make if she is to escape the Kaiser’s grasp. Why do you think this book is worth reading? At first I found the book difficult to get into, struggling to connect to the characters. But after reading some more and learning more about Theo and the others, I began to enjoy reading their stories and I began to connect with the story. I really loved the character arcs in this book, I never knew what the characters were going to do next and I was on the edge of my seat for almost the entire book. I finished it in two days and I don’t know how I’m going to cope with the wait for the second book! What made the book so gripping? I think the hook is that it’s a world that hasn’t been explored before, it’s new, it’s exciting and different. For those with big imaginations, it’s a chance to immerse yourself in a world that isn’t your own, imagining yourself in the story. 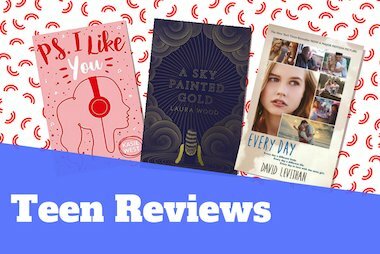 What was your first impression of the book? Very eye catching and pleasing to look at! Can you summarise the plot for us? Mouse, a young female warrior must bring peace to the world ravaged by an eternal winter, and a fight over three precious opals. She must also restore her beloved ship to its former glory. 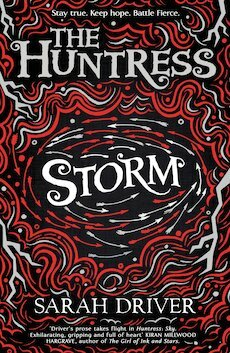 Who do you think this book will appeal to and what did you like about it? This book is brilliant for younger readers, who are fans of the world The Hobbit brings. The lead is a powerful female, who will stop at nothing to do the right thing, which will hook readers in and inspire them. I enjoyed the book once I had got to know the interesting characters. 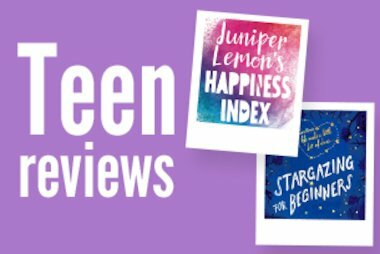 Clodagh and Katy, two of our fantastic Teen Reviewers, are sharing their thoughts on the latest teen romance novels.